Grace Evangelical Lutheran Church – Page 19 – An ELCA Lutheran Congregation in South Omaha with a Mission to share God's Word and love in care and service to all. An ELCA Lutheran Congregation in South Omaha with a Mission to share God's Word and love in care and service to all. E-mail Grace. All materials on this site ©2016, Grace Evangelical Lutheran Church. 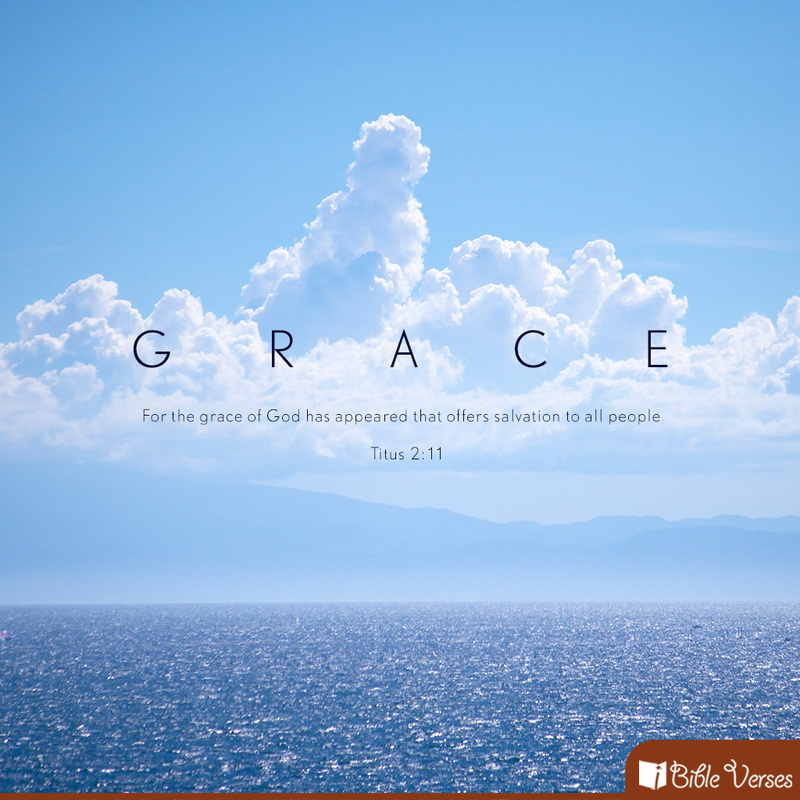 Please feel free to call us at (402) 341-7730 or visit Grace every Sunday morning at 11:00 a.m. Copyright © 2019 Grace Evangelical Lutheran Church.